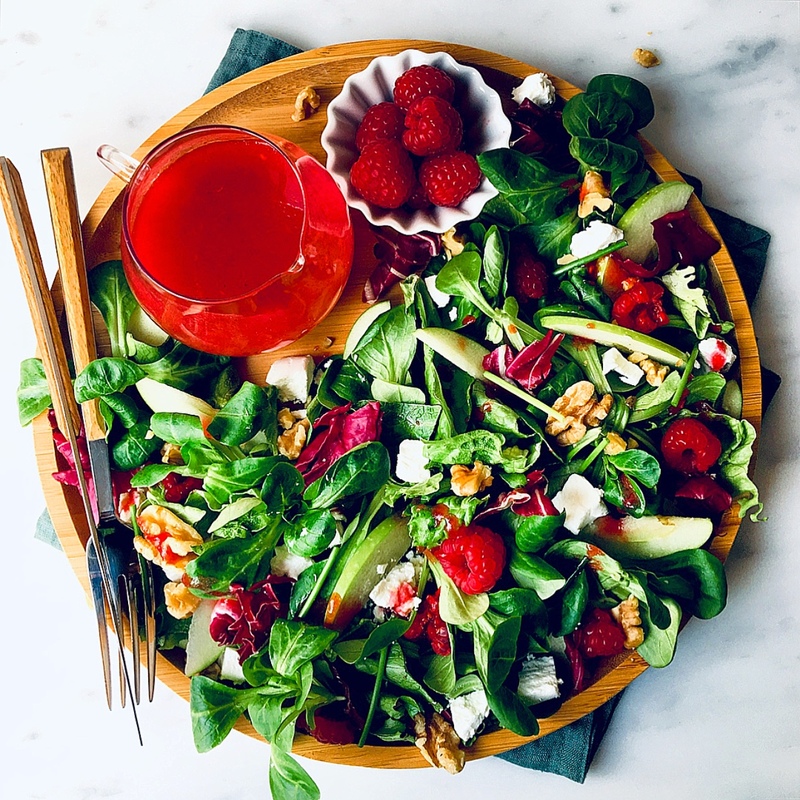 Summer and salads go hand in hand and this Raspberry Dressing is a perfect addition to those fresh leavy greens! Are you ready to add some colour to your dressings? 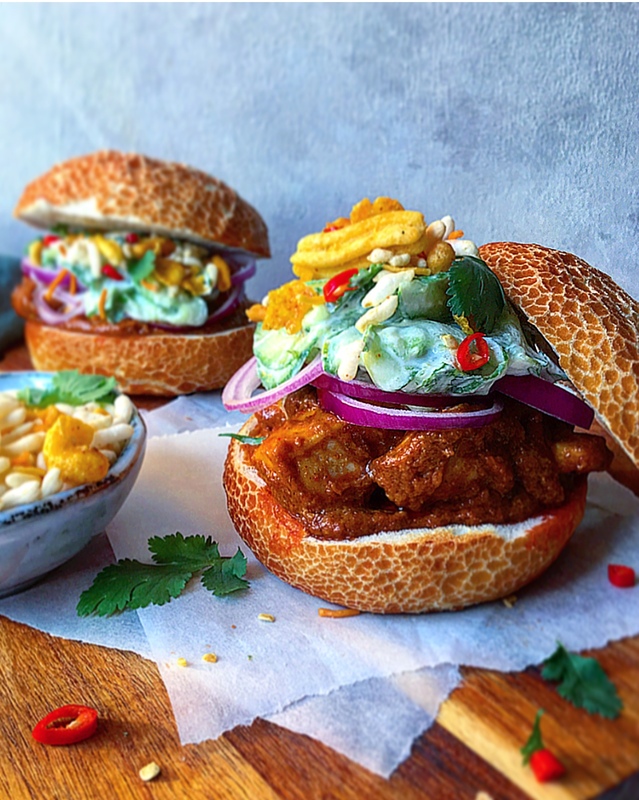 These Butter Chicken Sliders are bursting with exotic flavours! They are combined with a creamy yoghurt cucumber & coriander sauce and some crispy Chatpati Bhel. What more do you need for an easy meal? Who doesn’t love a good piece of moist, fluffy and dreamy cake? 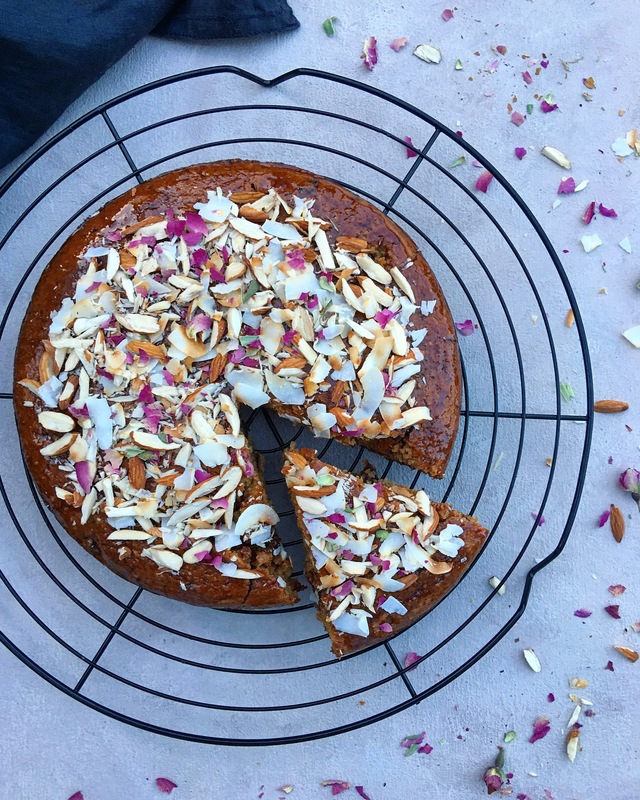 My Vegan Almond and Date Cake delivers all of that and more! Are you ready to be wowed? 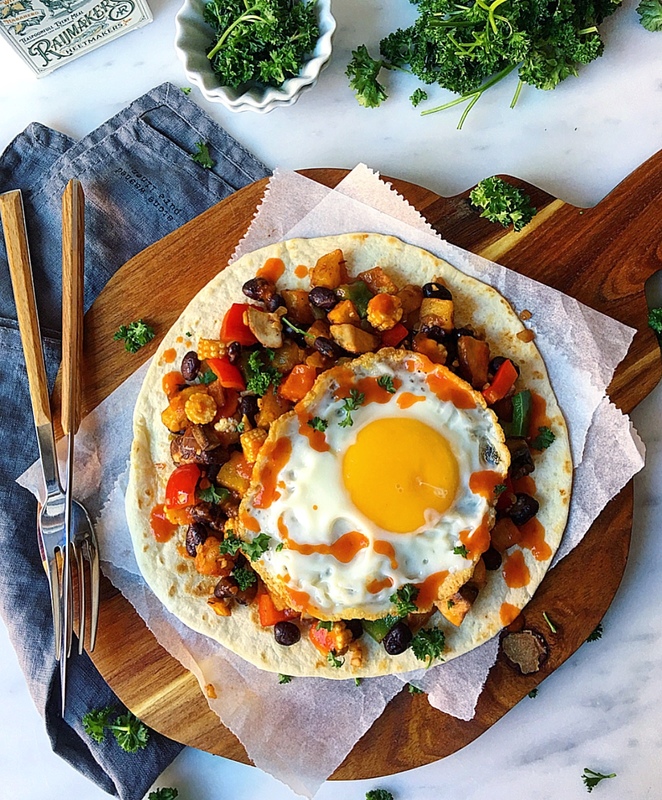 Jazz up your mornings with this satisfying Spicy Breakfast/Lunch Taco. It’s done in minutes and you can easily prep all the ingredients in advance. Did someone say breakfast bar? 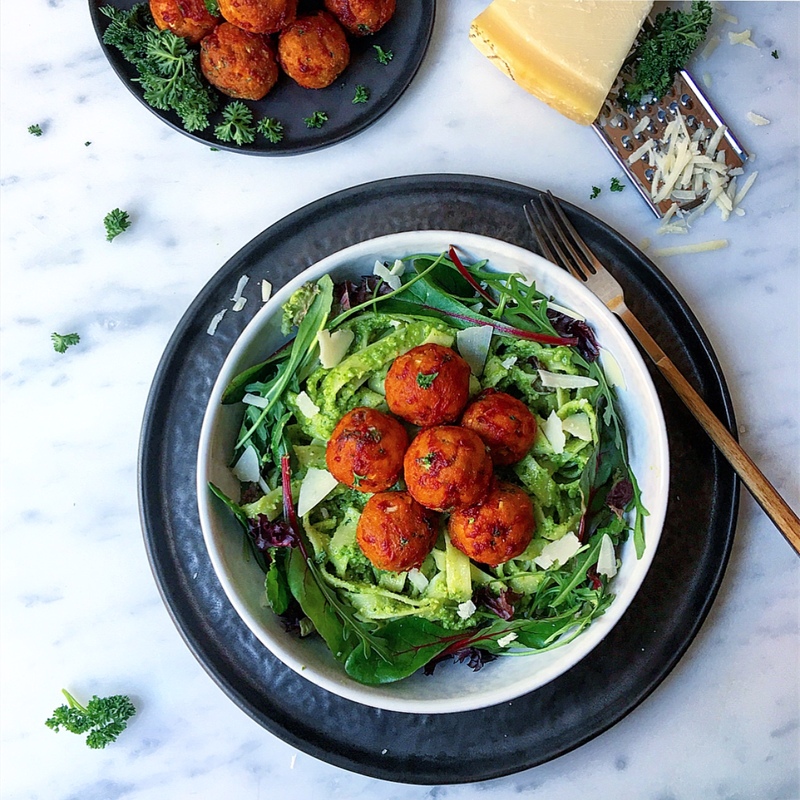 These easy-to-make-and-bake Salmon Meatballs will up your meatball game when serving pasta or finger food. Try 'em out! 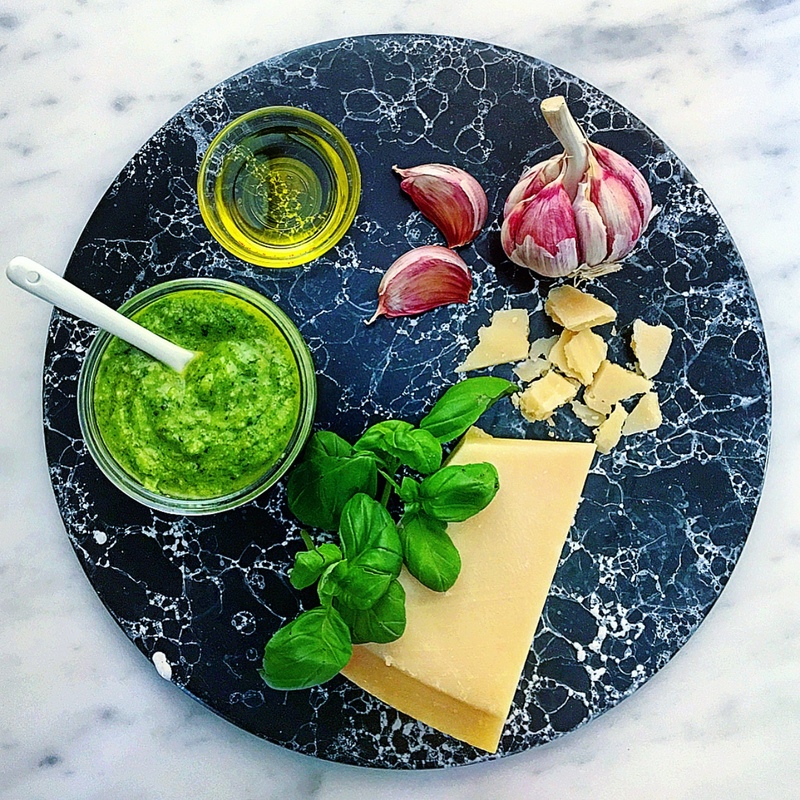 My pesto recipe uses the authentic ingredients but is far from the authentic way of preparing it or making it. Yet, I’ve been making this recipe for my family and friends and they loved it! 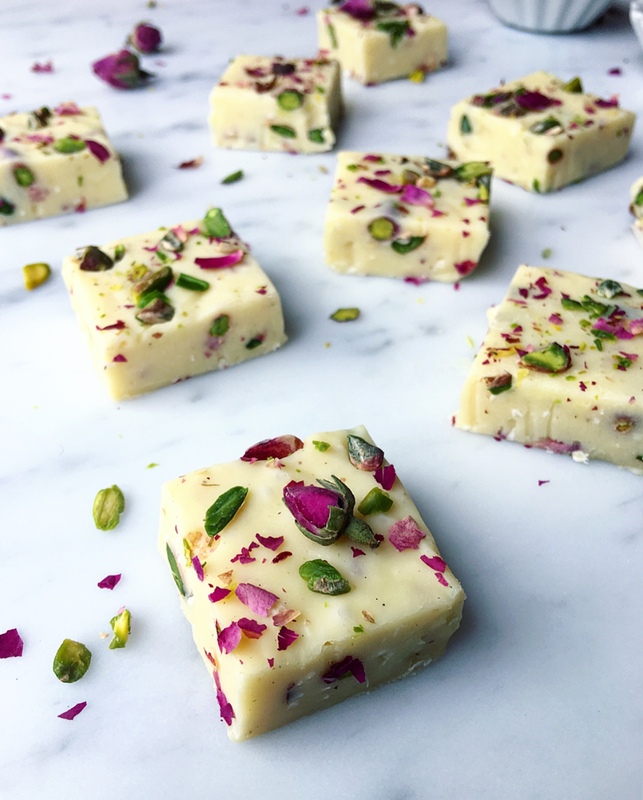 For Valentine’s Day, I came up with a romantic Coconut Rose Fudge, that is creamy and so decadent - it will be hard to stop at one piece! Welcome to The Spiced Chickpea! 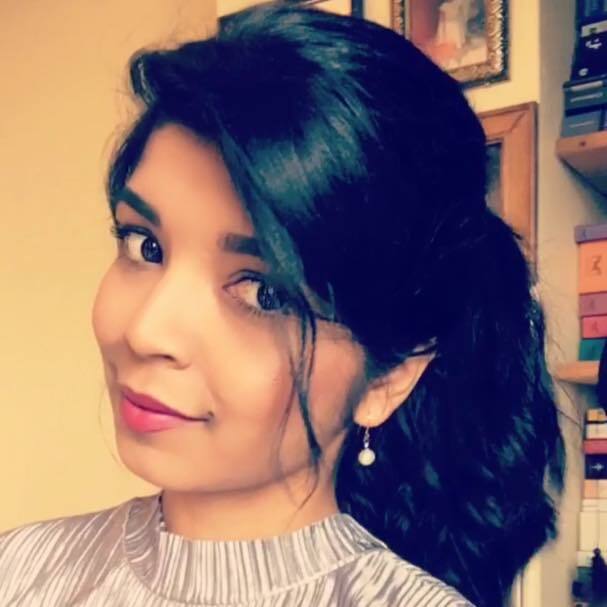 I’m Nandita and I live in the Netherlands. 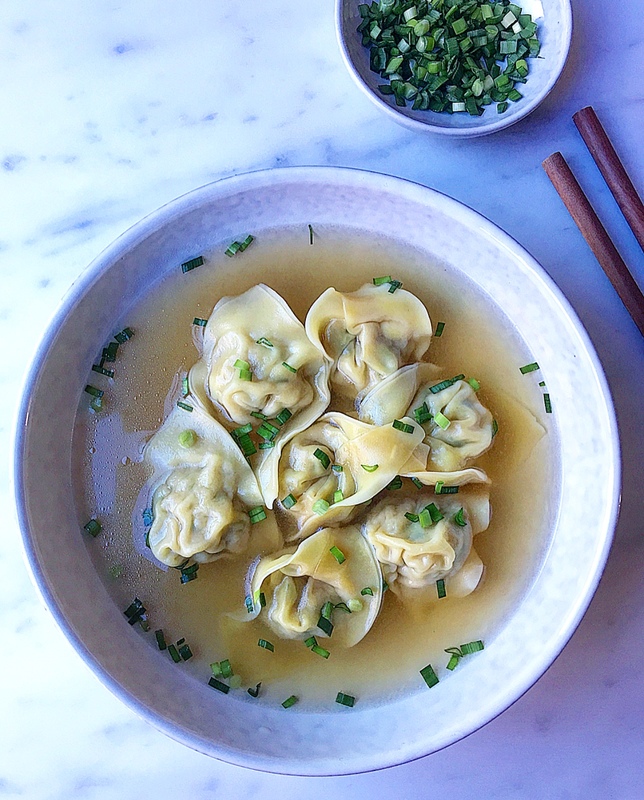 My cooking can be described as authentic, cultural and often inspired by my Mom’s dishes. Those are the dishes I grew up with and love recreating, since it left a mark that’s linked with so many family memories. I also love using warm spices and create an explosion of flavours in the dishes I make. Sometimes cross-culture experimental, but always comforting and straight from the soul. And those are the dishes that you'll find here! Follow me on my Instagram and Facebook account for more updates on new food adventures! And if you have any questions or comments feel free to ask me. I'll be happy to answer them!